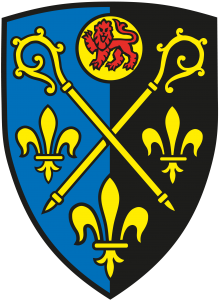 February 12th was observed in the Parish of St Mellons as Education Sunday. 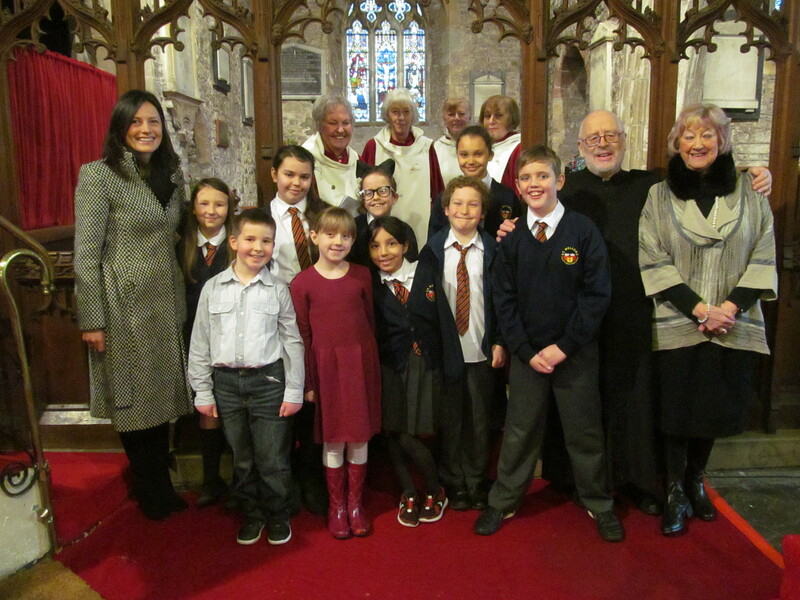 We are very fortunate in having two Church in Wales schools in our parish and this year St Mellons Church in Wales School accepted our invitation to join us for worship. 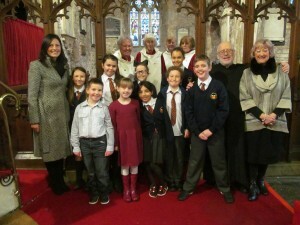 A number of children formed a small choir and supplemented the parish choir. They added great depth to our our worship and one’s wife said that she was able to play the organ quietly and listen to the children. I am pleased to report that tonight (16/2/17) at choir practice we gained one extra junior member of the choir and her mother as a result of the welcome they received. Let’s hope for more. It is said that everyone was disappointed that I did not preach but we did provide squash and tea etc for parents and children after the service and it was nice to see so many parents join us for worship and children who received Holy Communion.